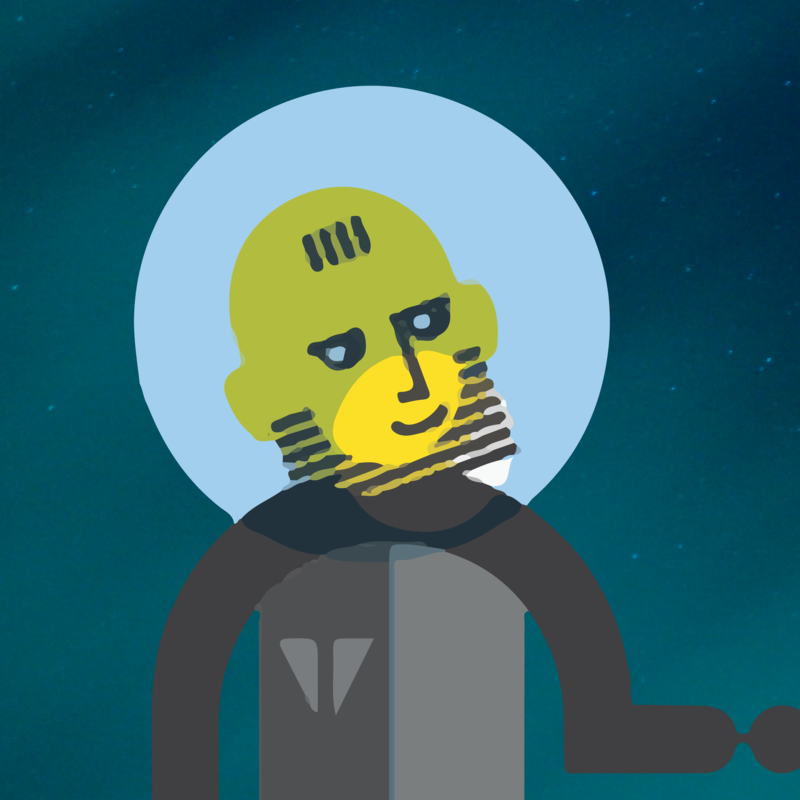 Security Operations Incident Response allows organizations to work through Security Related Incidents as they happen in a repeatable manner. Many individuals and departments may need to be involved in any Security Related Incident. 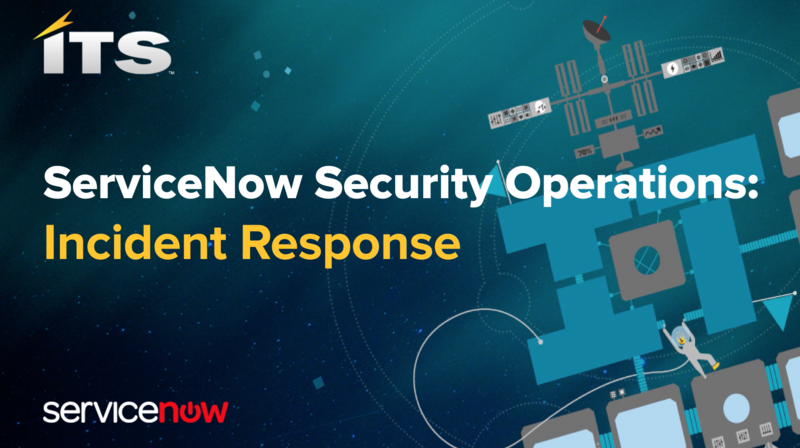 ServiceNow’s Security Incident Response allows organizations to prioritize incidents, assign remediation tasks and follow the necessary runbooks that your organization requires during any security related incident.